Okay so I'm not going to lie. I bought this concealer on a last minute whim because I'd just ran out of my current concealer and really needed a new one because I really wouldn't want to be concealer free even for a day! So, I was dashing around Boots trying to find something that I thought was in my budget, but would be a really good product. 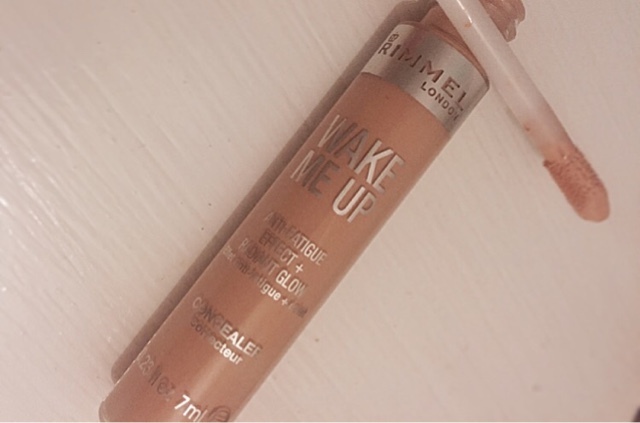 I found myself at the Rimmel section and found this Wake Me Up concealer. It looked like the best one in that section to me and it was definitely in my price range. 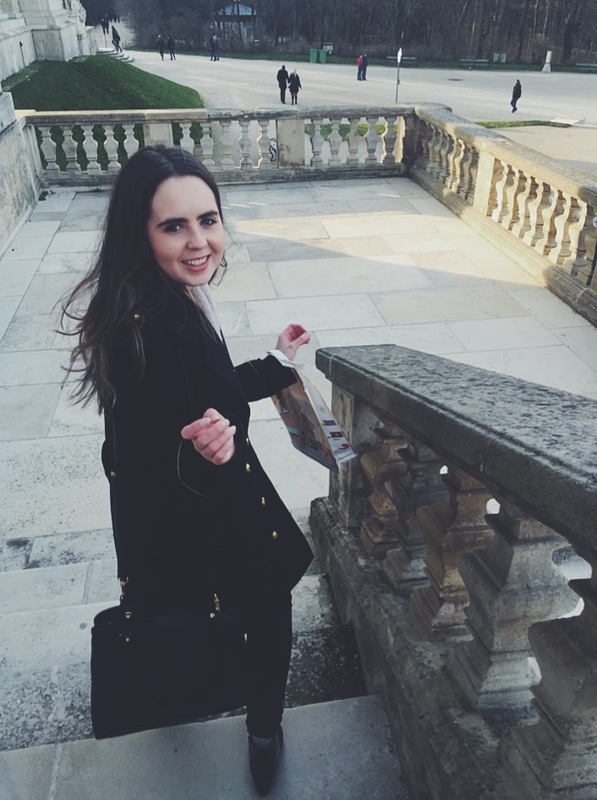 The very next day, I tried out the concealer and I was pleasantly surprised! I didn't really have any expectations from this product so when it turned out to be really good quality- I was over the moon! The applicator distributes the product with a gliding ease and the consistency is very creamy and soft. It almost feels like you're applying a moisturising eye cream, no joke, and gives a glowy/dewy finish. The coverage is also fabulous! I thought, because it was creamy, that it might lack in the coverage department but nope! 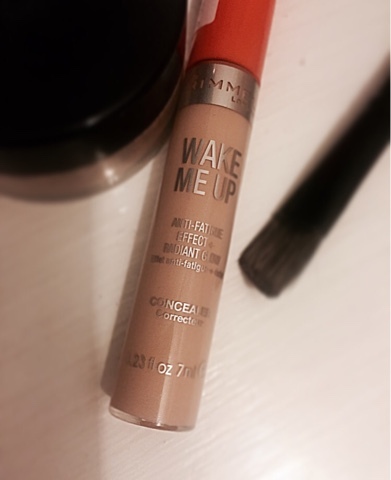 The coverage is very good, completely covers dark circles and doesn't crease or settle into lines. 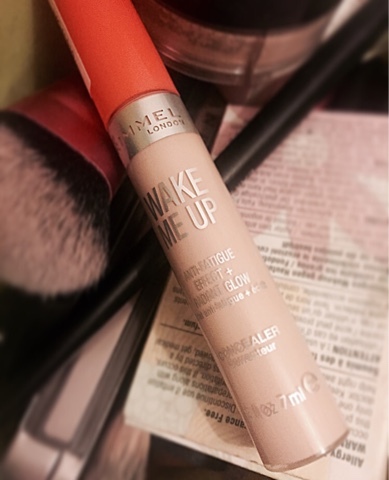 This product really is a must-try for me and I can safetly say I will be repurchasing!